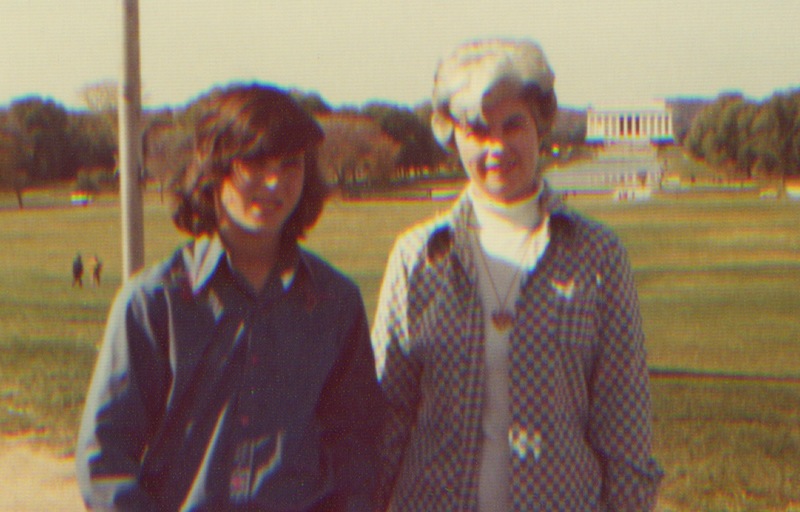 This would be yours truly, guessing age 12-13, circa 1973, and that’s my dear old Mom. In background, the Lincoln Memorial. Yes, lots of hair. I know. 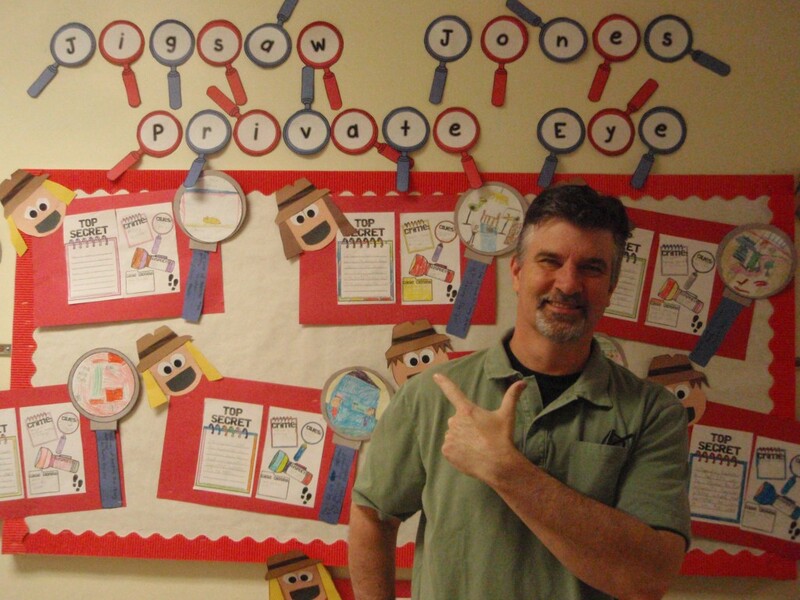 More recently, here I am on a school visit. I suppose I should be happy that I still have hair — some hair — any hair at all. It is always a great sign when a school puts in the time and effort to decorate the halls in anticipation of an author visit. When I see stuff like that, I know they will be excited and prepared. 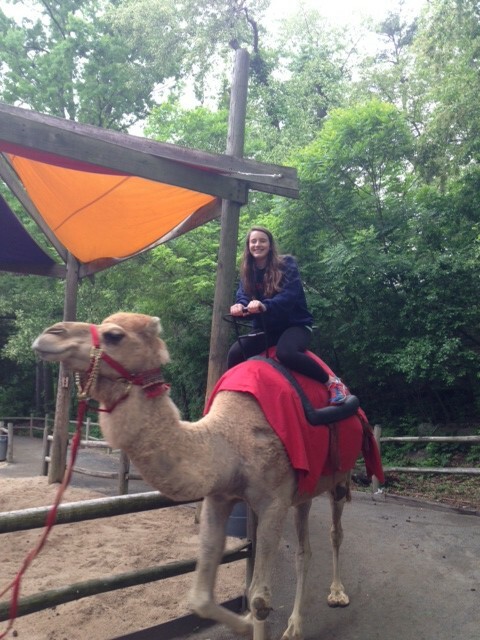 Oh, and this is my daughter, Maggie, age 13, at the Bronx Zoo, riding a camel. But you knew that already, didn’t you? Not that it was Maggie, but I hope that you recognize a camel when you see one. For most of my life, the only camels I ever saw were on the cigarette packs that my parents smoked. Hump Day came on Thursday this week.